"Send my gratitude to miniMODE! The audience loved them and they were a great addition to the show! Thank you to you and each miniMODE dancer for helping make the show a success! I definitely hope to work with you guys again in the future!" - Braden S.
miniMODE is FUNKMODE’s youth performance company. The program started early on in FUNKMODE's history because we quickly began realizing the potential for some of our students to become high-level performers with focused attention and guidance from more experienced artists. Therefore, our primary goal with this group was to train them to find their greatest potential as performers and people. To that end, every year we present miniMODE with new and exciting challenges in dance, acting, video performance, live performance, producing, teaching, music, and professionalism, while expecting them to be best possible representatives of FUNKMODE in both effort and attitude. This program is for those young ones who truly love FUNKMODE to the point where they want to make what we do their primary extracurricular activity. These are highly self-motivated individuals, ones who excel in everything they do from school to home. They are individuals who are constantly seeking to push the limits of their capabilities and want to inspire others through their hard work and dedication to improvement. But, they're not all hard work. miniMODE plays hard too with special events throughout the year like sleepovers, birthday celebrations, special dance related field trips, awards celebrations, and other social events. All of this prepares miniMODE to be just one step away from becoming FUNKMODE. When the time comes for the transition, some of them can even expect to join the FUNKMODE Crew as employees and fellow performers. 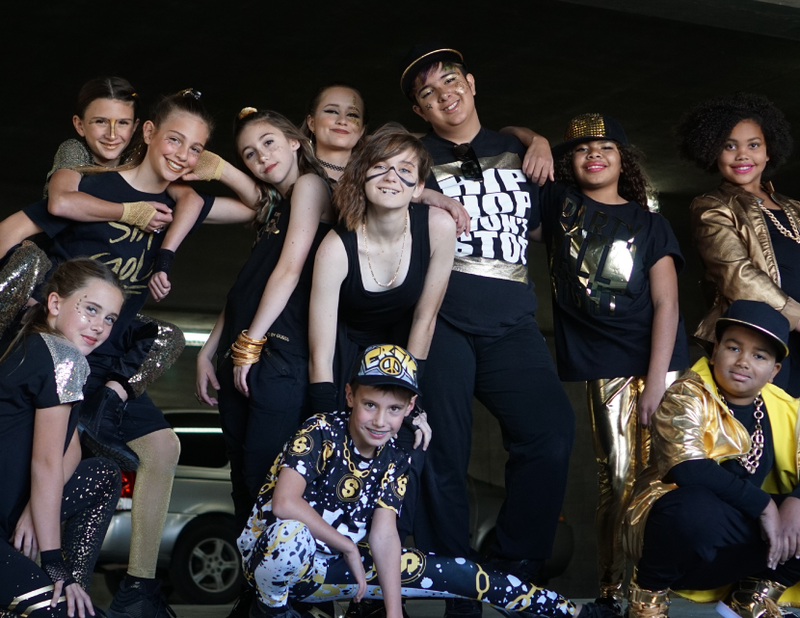 If you’re interested in seeing miniMODE perform, you can watch them in our class videos, come to one of our shows, or invite them to come out to your event or party by calling us at 1-888-FUNKMODE (386-5663) or emailing info@funkmode.com. In the meantime, you can get to know our kids a little bit better by reading about each of them below in their company bios. - You must complete "SCHOOL'd by FUNKMODE" Hip Hop culture lessons, as assigned. - You must have an EXCEPTIONALLY GOOD attitude, be hard working and LOVE learning, dancing, acting and performing! Artist: Kanye West - "Monster"
Spring 2012 - miniMODE Jr.
Fall 2012 - miniMODE Jr.
Winter 2012 - miniMODE Jr.